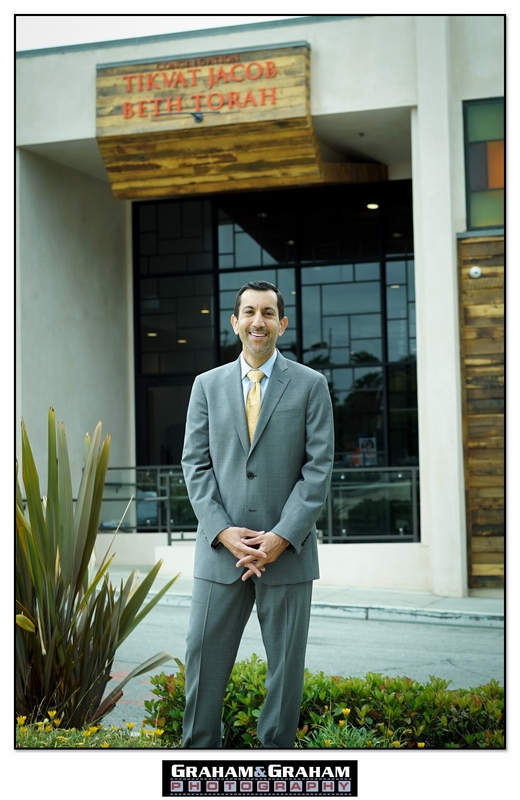 Rabbi Joshua Kalev started at Manhattan Beach’s Congregation Tikvat Jacob Beth Torah (CTJ) on July 1, 2016. We were fortunate enough to sit down with the Rabbi and capture his thoughts on video as he started the new job then. So now, we’re going to make a tradition and catch up with him on video every year, this time of year, for a status update. For summer 2017, CTJ will be having services at the beach on four different occasions, and combining it with a Jewish Olympics, the Rabbi notes. Mazel Tov on year 2 from your friends at Graham and Graham Photography!